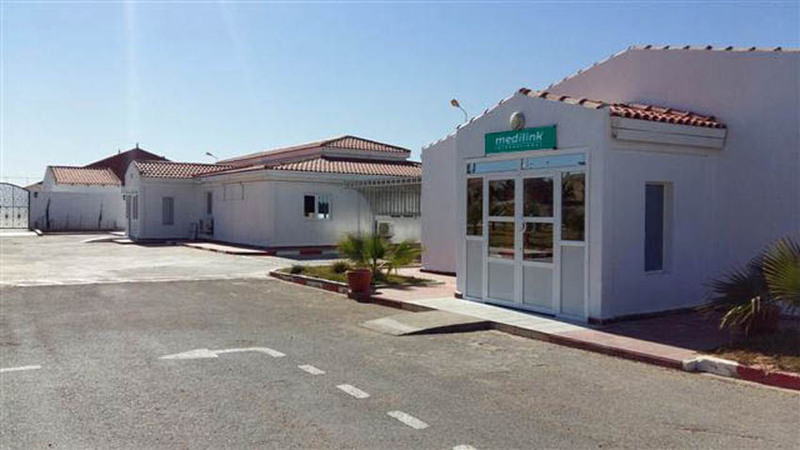 Medilink International’s Hassi Messaoud Medical Centre opened this week with the aim of providing state-of-the-art medical facilities and support to oil and gas sector multinationals operating in Algeria. The new clinic offers a full complement of emergency medical services as well as a range of occupational health services and consultancy. The Hassi Messaoud centre represents an important consolidation of our presence in North Africa following Medilink’s role over nearly two decades as a major provider of medical support services in neighbouring Libya. Our Algeria base also marks an important step in the growth of the portfolio of Medilink clinics internationally. 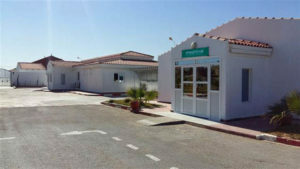 The Hassi Messaoud medical centre is located within the Team Source Petroleum (TSP) main camp. From here, we operate as a hub, supporting activities and providing our services to remote sites throughout the country. The medical centre offers clients a full range of medical services including emergency care, occupational health services, medical evacuations, topside support, and training. We deliver impeccable standards of medical care in facilities recently refurbished and brought up to date with the latest in medical equipment. We run a full-service, 24/7 emergency centre, including operating medevac services by both land and air ambulances which are on stand-by, ready to provide assistance to patients in remote sites in a speedy and efficient manner. The centre is staffed by a highly-trained team of medics and nurses specialised in paramedic and emergency care. At Hassi Messaoud, we run occupational health services from a dedicated, occupational health unit that provides laboratory services, x-ray, audiology, vision testing, spirometry and drug testing. Other core services of Medilink such as training, consultancy services, audits and hygiene inspections are also available. Are your operations in Algeria? More information on the full complement of medical services we offer at Hassi Messaoud and throughout Algeria, along with the Medical Centre’s contact details, can be found on our Medilink Algeria website.